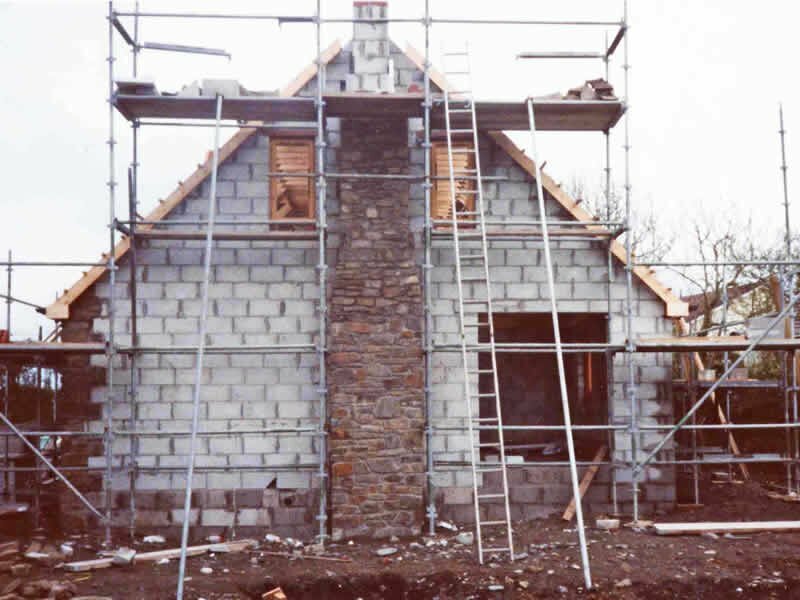 A bespoke new house built to your own specifications by highly skilled craftsmen is a dream many of us share. But it no longer needs to be just a dream. 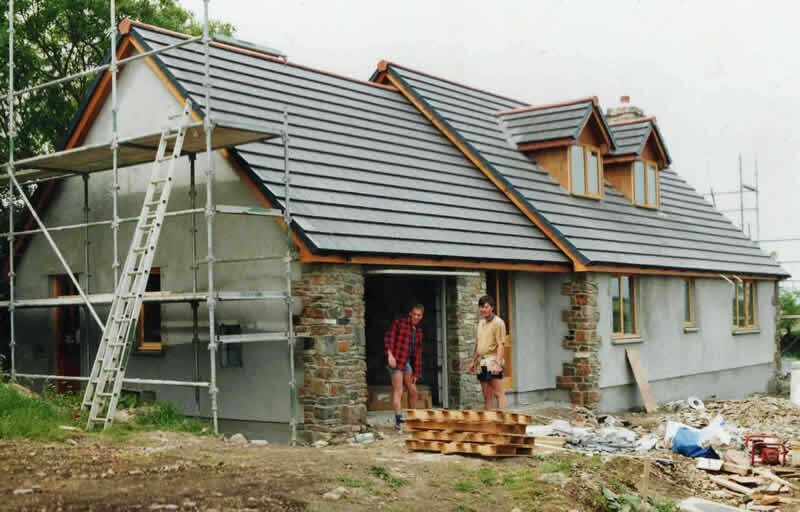 We have over 25 years of experience of designing and building stunning, comfortable, affordable homes tailored to our clients needs in North Devon and North Cornwall. 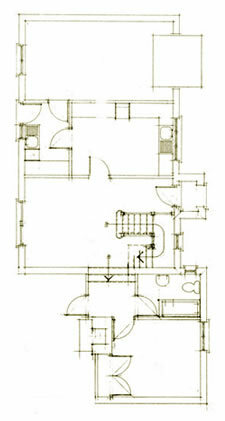 Our goal is not only to help you design and build your dream home but to make the process easy and enjoyable for you. We can help you with all phases of new home construction from the early planning stages, drawing of the plans, the architecture and design to the building of your home and landscaping of your garden. We can manage the complete build. 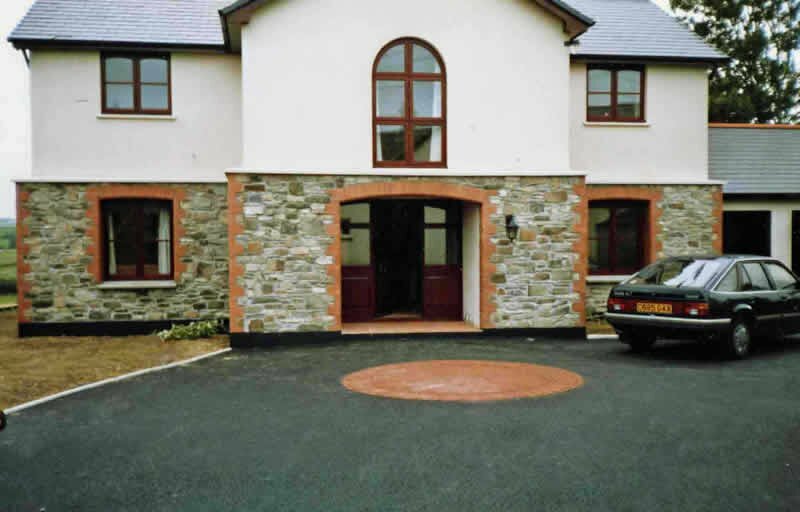 All our projects are built to the highest standards and are of the finest quality. 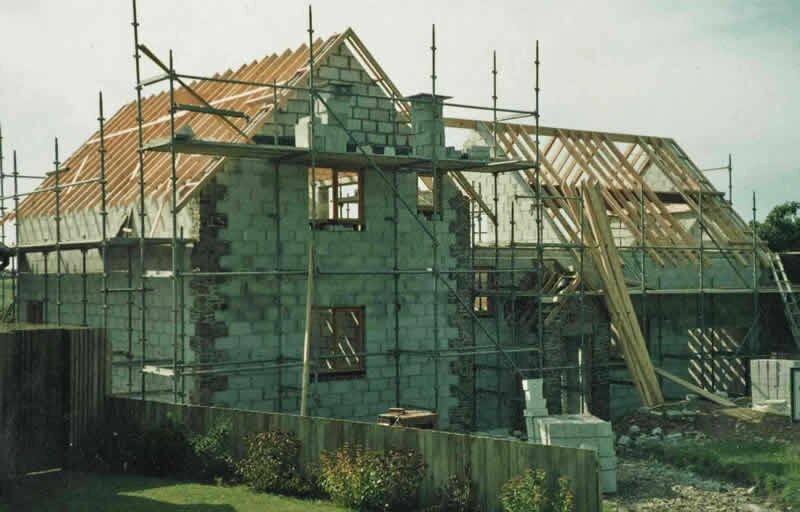 They are covered by the NHBC (National House-Building Council) standards authority. We take great care to maximise use of areas creating easy-living, light-filled spaces where energy flows producing relaxing, calming environments. With a wealth of natural materials from wood to slate and stone, we create warm, welcoming, desirable homes. Our Garages are more than just that. 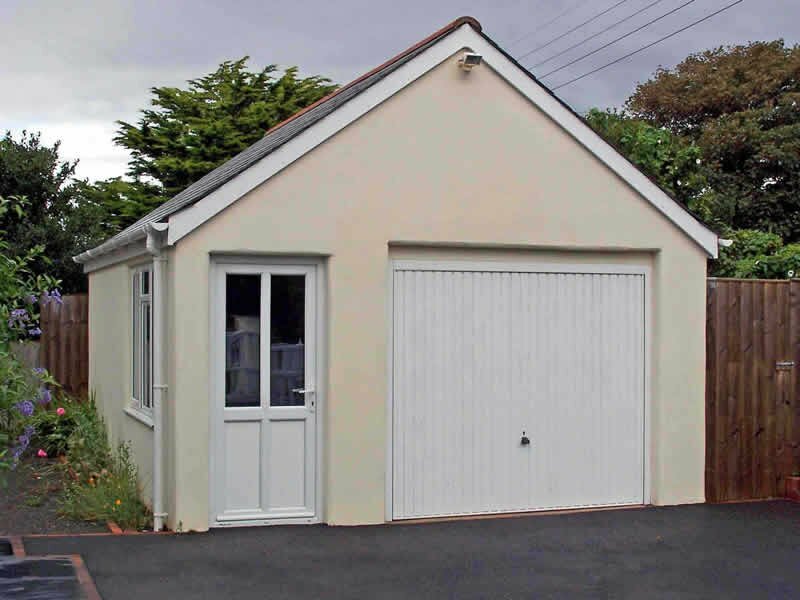 Carefully designed to incorporate workshop space and storage as well as one, two or more vehicles, they are spacious and utilitarian and built to complement their associated buildings. 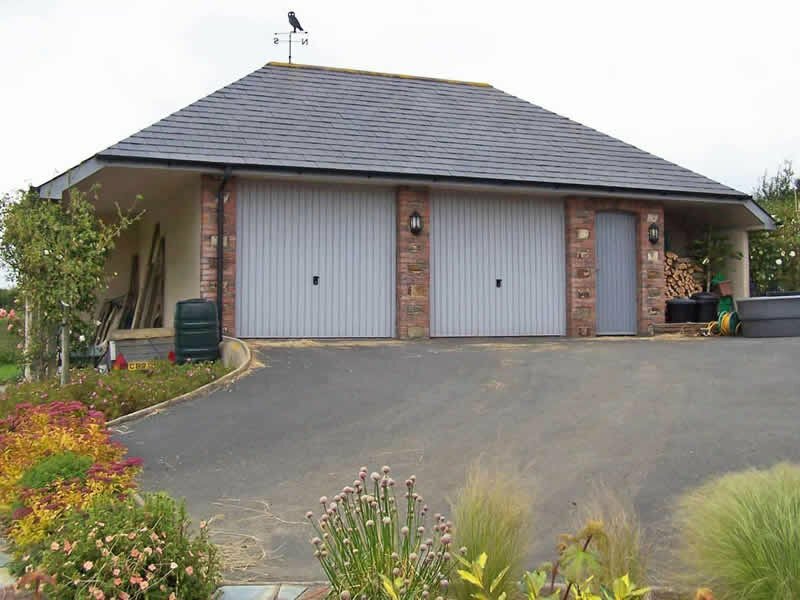 The added luxury of electrically-controlled doors enabling you to drive in at the push of a button helps to make them a very desirable addition to your property. 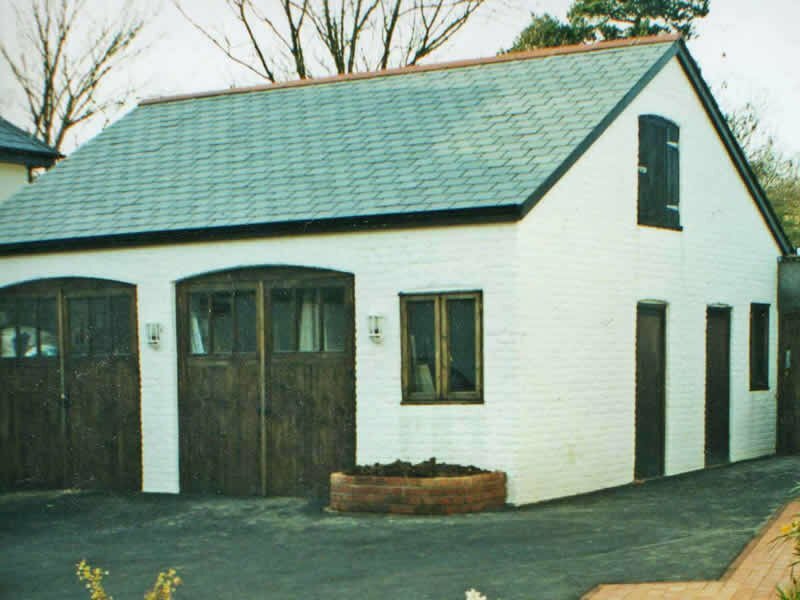 Projects we have designed and built in the past include many individual contemporary homes: a traditionally built cob barn with green oak timber and natural slate roof; green oak conservatories and barns and workshops. 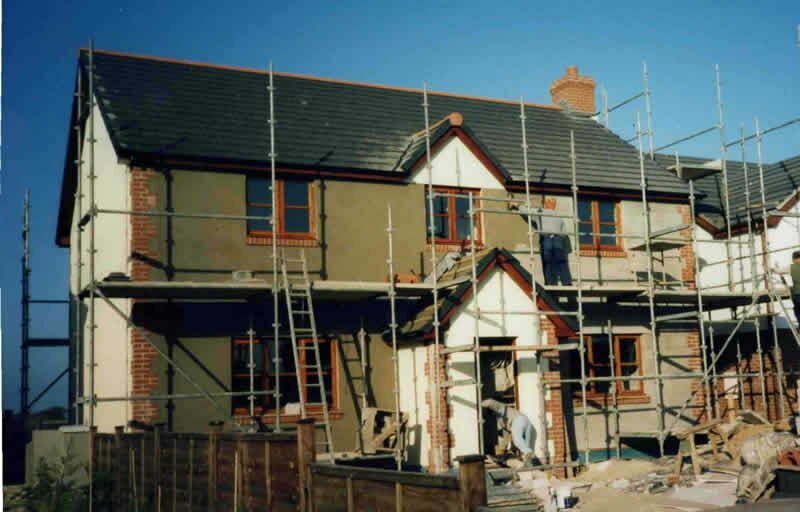 Our aim is to design and build superb, high-quality, comfortable, yet practical homes to our customers’ specifications and at an affordable price.